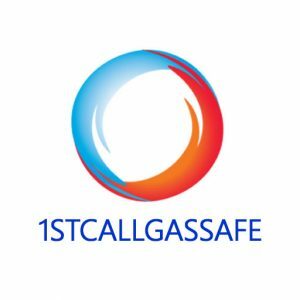 Gassafe has been operating for over two decades. We have built up our business on reputation and workmanship. We work with a wide range of manufacturer equipment including boilers, modern combi boilers etc.